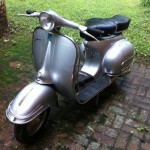 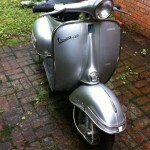 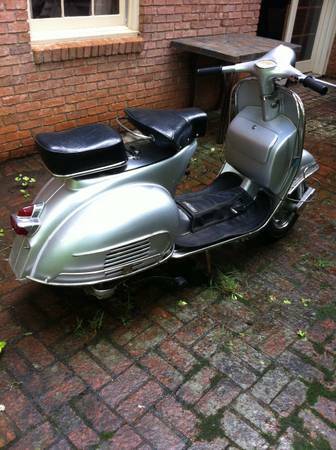 To go along with the Lambretta from yesterday here is a ’64 Vespa VBB that’s a little less expensive. 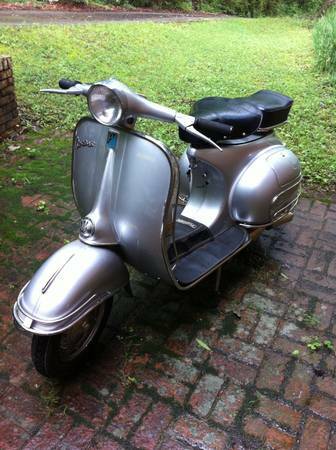 The seller claims to have installed a new engine, transmission, rear hub and electronics and the rest of the bike looks clean. 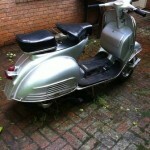 You’d be hard pressed to do the same work on this scooter for less than the $2300 asking price. 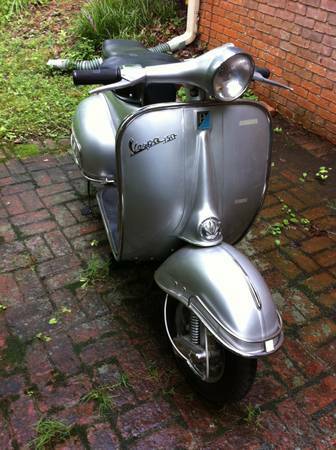 Check this one out in Newnan, GA on Craigslist.